Ranchi, 20 February 2014: Post 26 days of excitement and 30 games of world class hockey, giving the hockey lovers a 360 degree dose of complete entertainment, the Hero Hockey India League enters its semi-final stage on Saturday. The last 3 weeks gave everyone an opportunity to catch the 6 franchise teams battling it out for a berth in the semi-finals and which, will now witness the top four teams playing for the Finale. While many are making their own individual calculations, it is yet to be seen who makes it to the grand stage and who yet again misses out on the trophy. Who proves oneself as the ‘Gaurav’ of the League and who as the major find for one’s national side. Ranchi is all waiting for the first semi-final match between Delhi Waveriders and Uttar Pradesh Wizards which will be followed by Jaypee Punjab Warriors against the 2013 title holders Ranchi Rhinos. Though Delhi Waveriders missed out on the top slot on the points table they will have their work cut out, to beat the Wizards and qualify for the finals while on the other hand Roelant Oltmans coached Uttar Pradesh Wizards will still have last year’s semi-final match against Ranchi Rhinos fresh in their minds and this time around they will be in no mood to miss out on the bus to the Finale. What will be interesting to see if Sardar Singh led Waveriders can create the much required fight to beat Raghunath and his team on the given day. On the other hand it is the Jaypee Punjab Warriors who are pitted against the defending Champions Ranchi Rhinos and which, for both the teams will be their third match in succession. While in the last 2 matches the Warriors proved themselves as the better team but they will not forget that the Rhinos were playing with their key players missing out because of injuries. With Jaypee Punjab Warriors wanting to continue their onslaught up to the Finale, Ranchi Rhinos will go all out to defend the title that they came in with into the 2nd season of HHIL 2014 and in front of their home crowd. 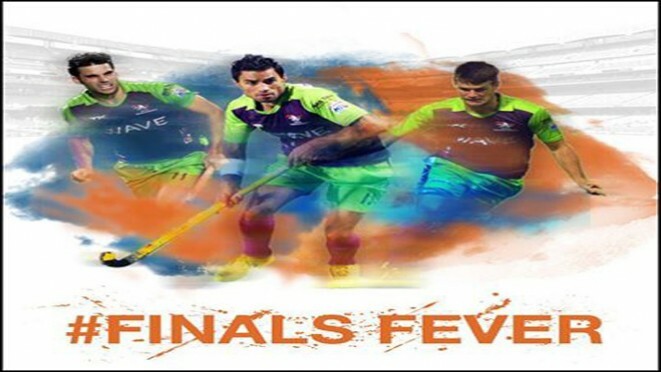 Which team will be seen on the grand stage of HHIL 2014 Finale is yet to be seen. 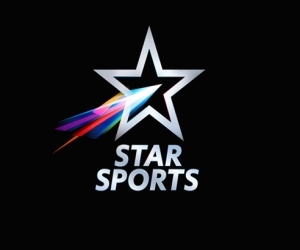 The battle for the Finale kicks off at 5.30pm pm on Saturday with the clash between Delhi Waveriders taking on Uttar Pradesh Wizards followed by Jaypee Punjab Warriors against Ranchi Rhinos at 8.00pm and which can be watched LIVE on Star Sports.